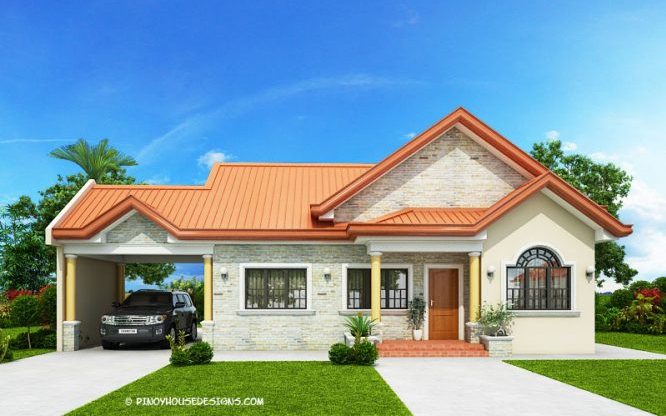 THOUGHTSKOTO Thoughtskoto : Small, Simple And Efficient Custom Home Designs: Allows Your House Plans To Suit Your Needs Perfectly. 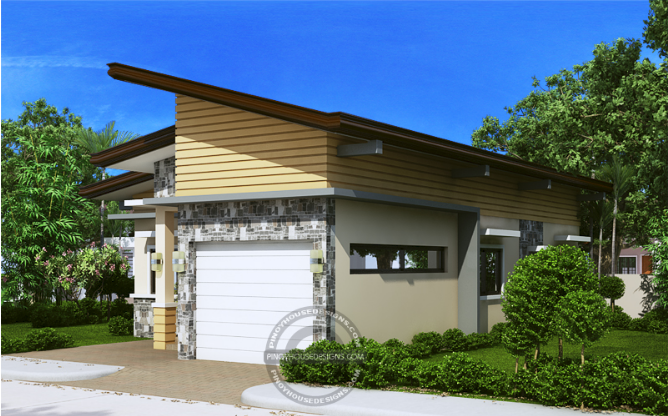 Small, Simple And Efficient Custom Home Designs: Allows Your House Plans To Suit Your Needs Perfectly. 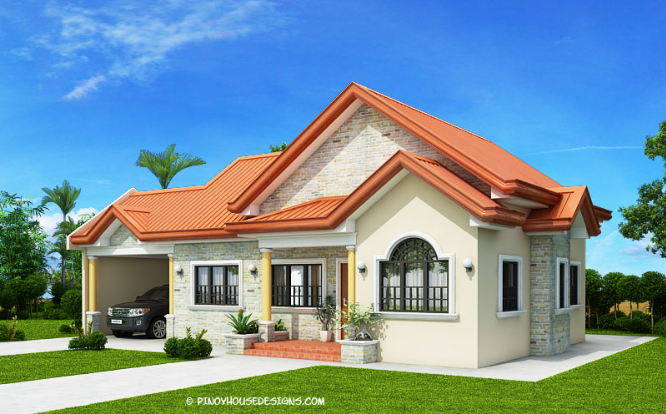 If you are looking for small design and style houses, then you will love our bungalow house plans. 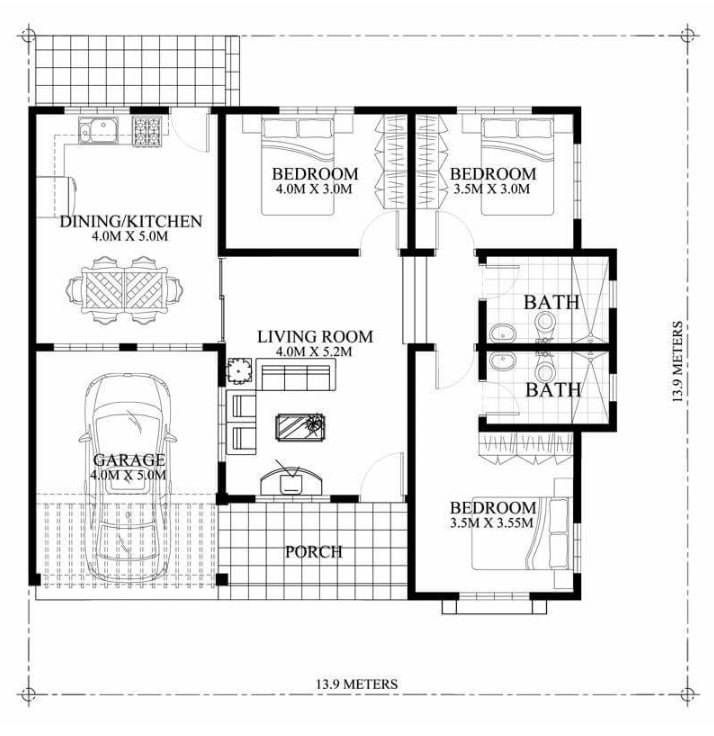 Bungalow house plans are one of the most famous houses found all over the world. 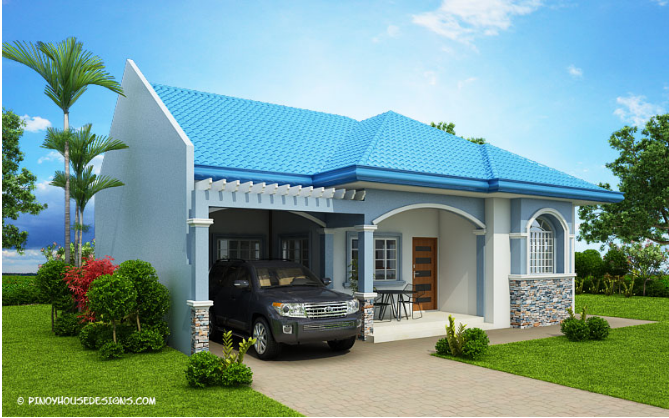 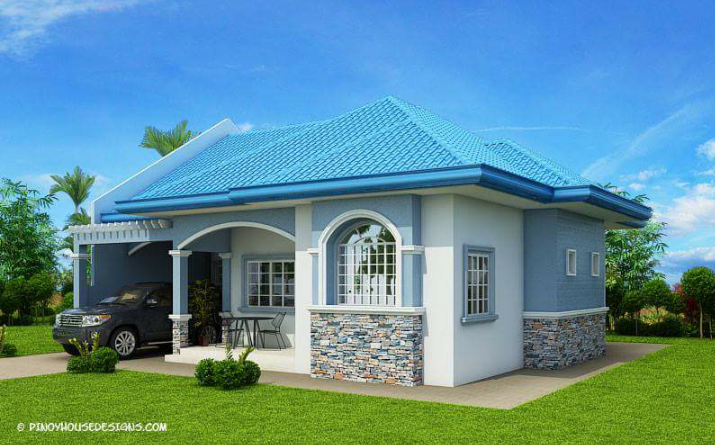 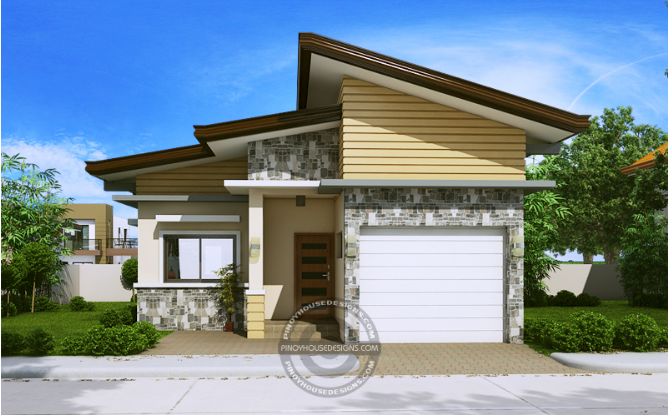 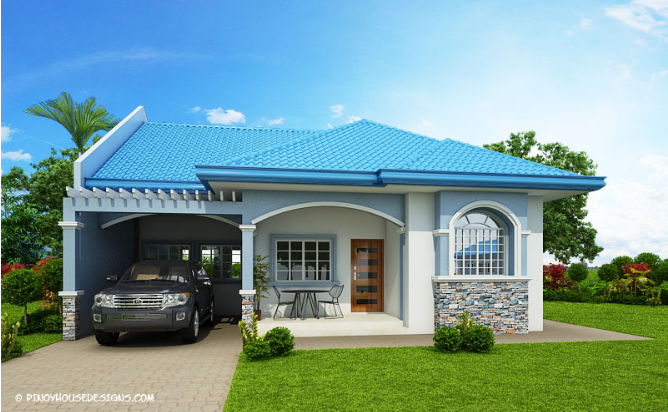 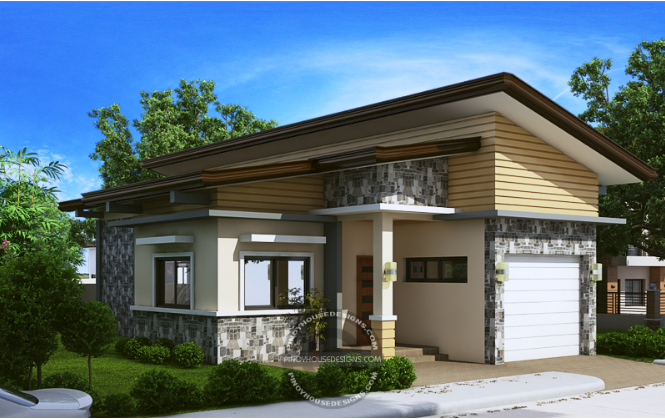 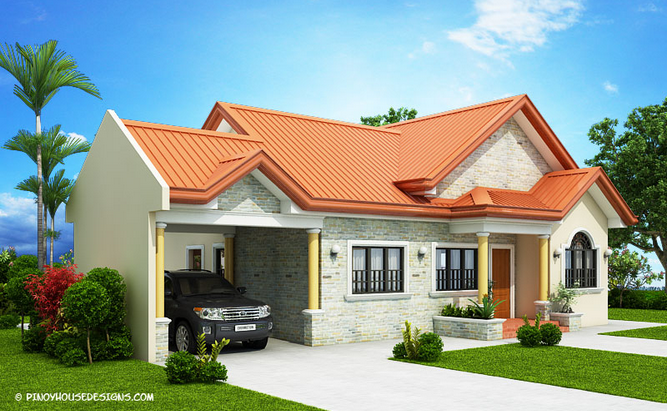 This kind of house offers the ease of one level living with spacious design and affordability. 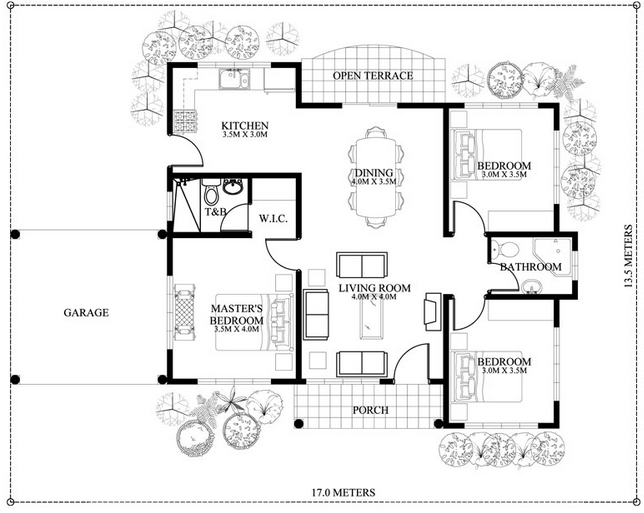 Bungalow house plans offer the relaxation and comfort that you’ve always wanted for your family. 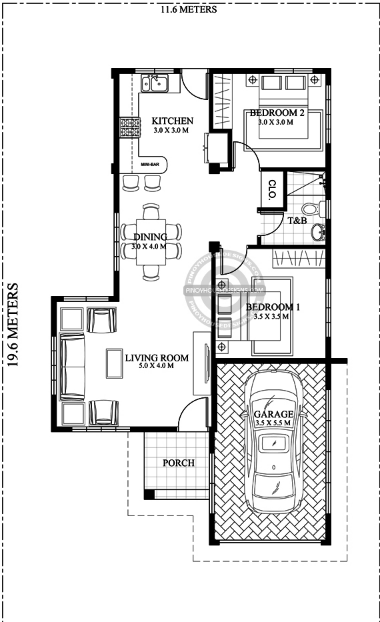 Browse our selection of house plans to find your dream home today.